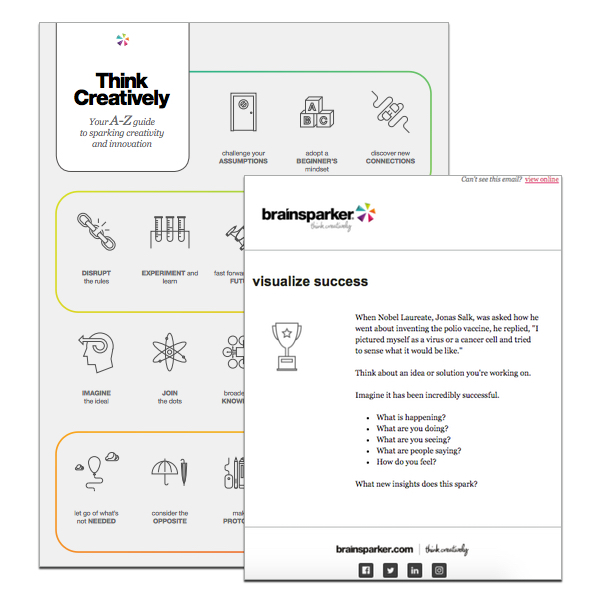 Tap into over 250 random creativity cards with a mix of trigger words, quotes, images, actions and questions, and spark an endless source of fresh ideas! Available on iPhone, iPad and Apple Watch. 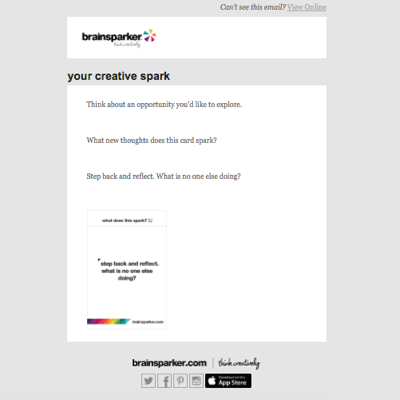 Ignite your creativity with a "daily spark!" 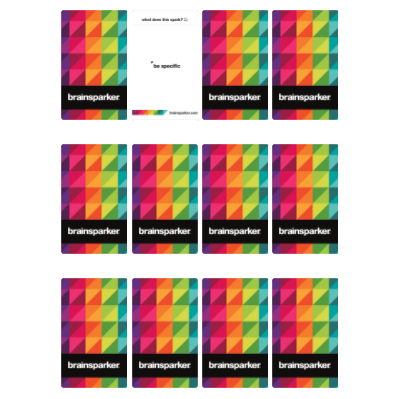 Every day we'll email you a random brainsparker card. It's great for Android & Windows users. Plus you'll get our monthly newsletter with top tips, tricks and special offers. Want a zap of creative inspiration right now? Simply think of your problem or challenge, then tap on the card that calls you. See what new insights this sparks. Then pick another one! 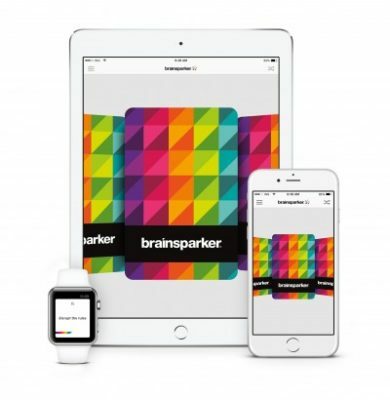 Unleash your creativity and make your own brainsparker creativity cards! 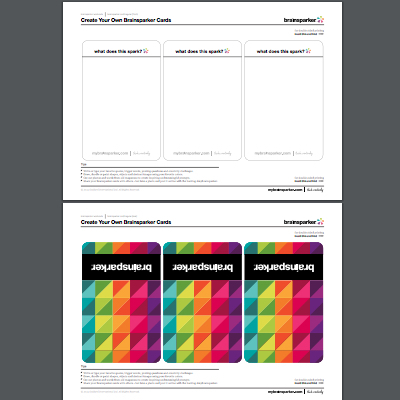 Simply download our card template and create your own cards using words, images, quotes, doodles and painting. Great for kids! Give your brain a real creative boost! 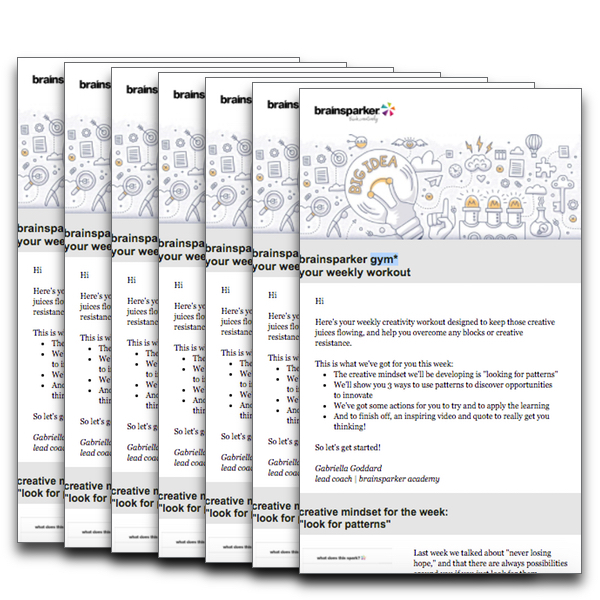 Sign up for our free kickstart* ecourse to get one mini-lesson every day for the next 26 days, plus a downloadable wall-chart, plus our monthly newsletter with tips, tricks and special offers. Is it time to take your life, and your creative dreams, to the next level? Follow the Gulp! 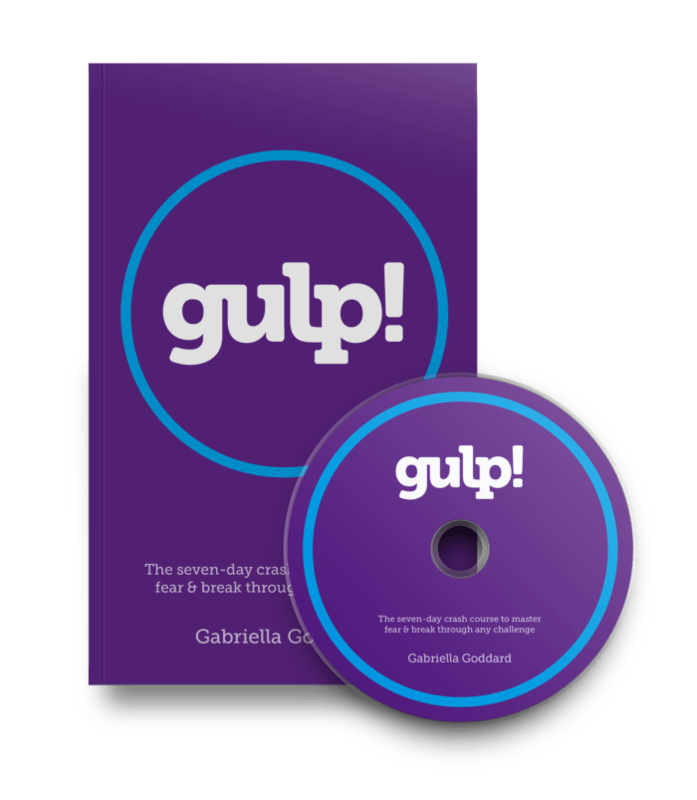 7-day roadmap to overcome your fears and step up to the challenge with top coach, Gabriella Goddard. 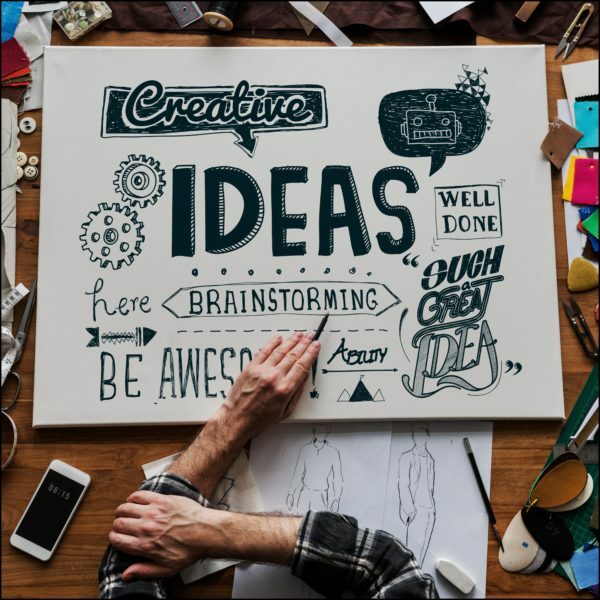 Want to dramatically improve your creativity & innovation skills over the next 12 months? With our gym* program we'll email you one insightful creativity lesson each week for the next 52 weeks. Stuck for new and fresh ideas? Deep dive into our S.P.A.R.K.  brainstorming model, learn tons of new tools and techniques and arm yourself with coaching questions ideal for running group sessions.